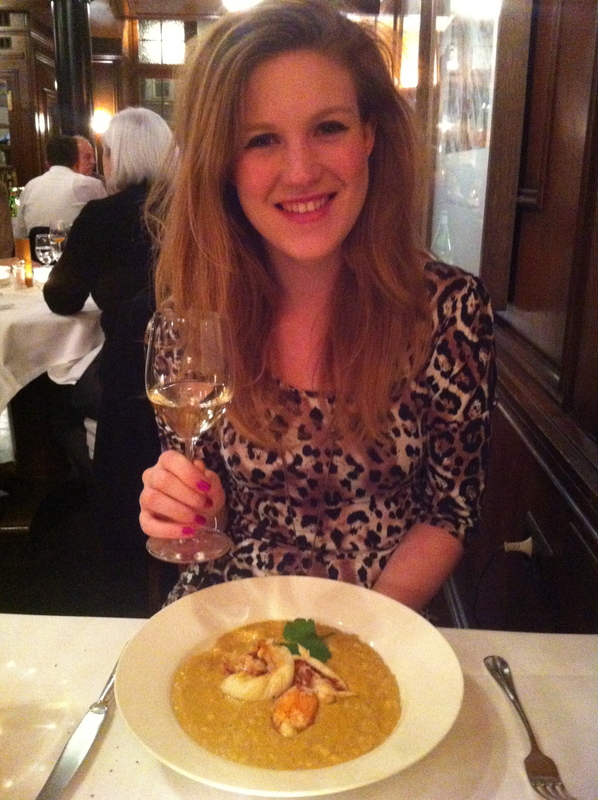 I’m Anni Bould, a 20 something food lover with an insatiable appetite for life’s little pleasures (ie. eating, drinking and marmite!). Recently having moved from the leafy ‘burbs to North London, this blog will take you into the wonderful world of gourmet eateries, tantalising treats and of course, beverages of the stiff variety. Feel free to share your thoughts on the blog and happy reading..